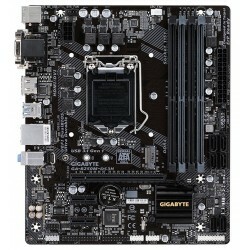 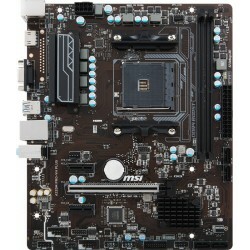 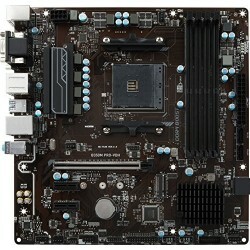 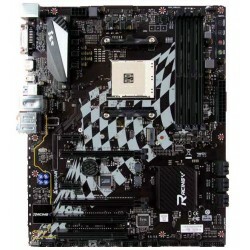 *1 The M.2_1 socket shares bandwidth with SATA6G_1, SATA6G_2 ports when using M.2 SATA mode device. 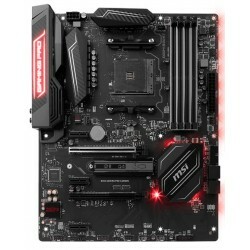 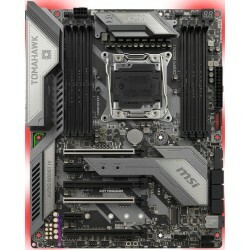 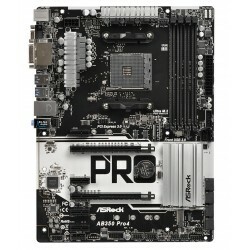 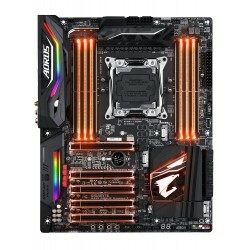 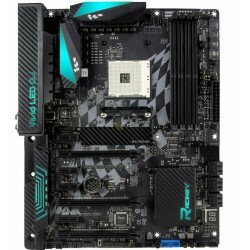 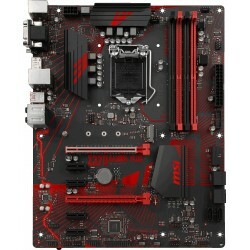 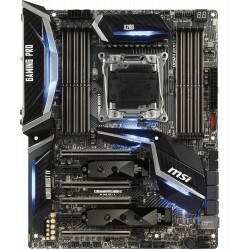 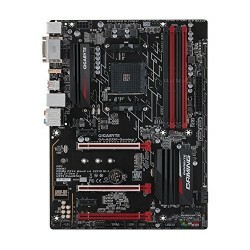 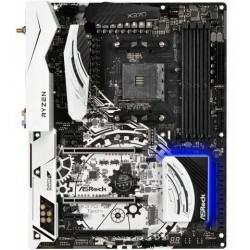 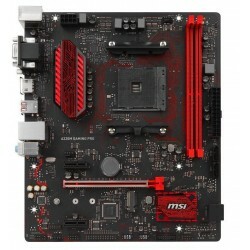 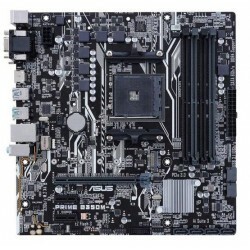 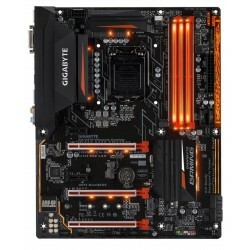 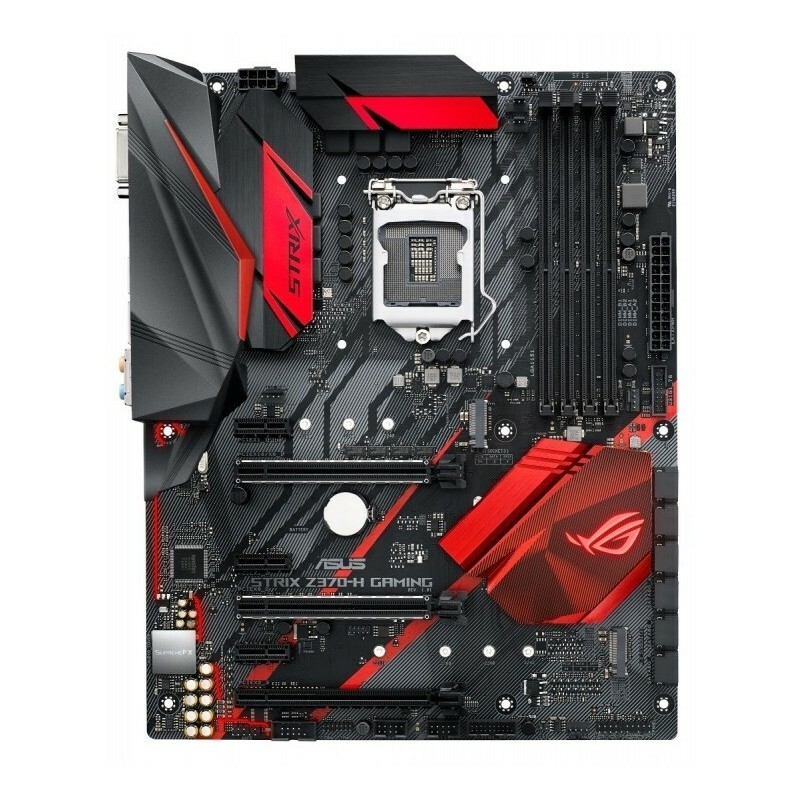 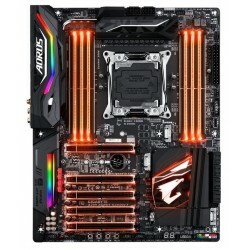 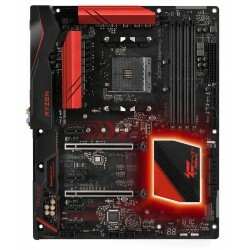 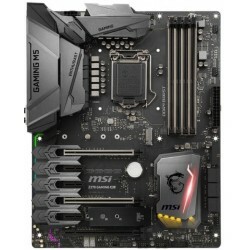 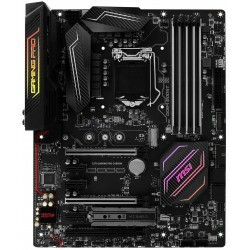 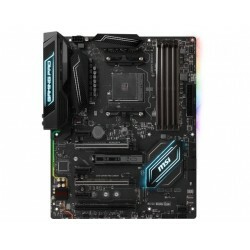 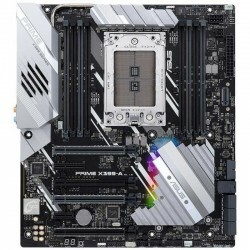 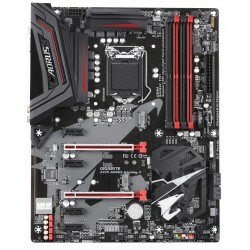 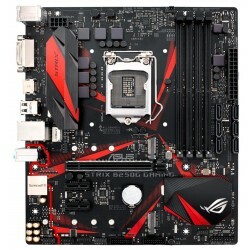 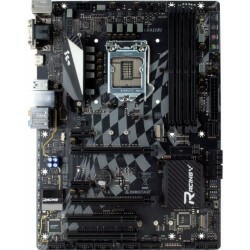 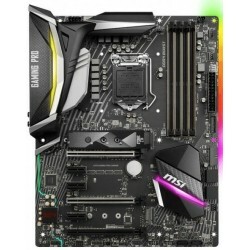 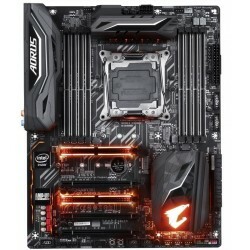 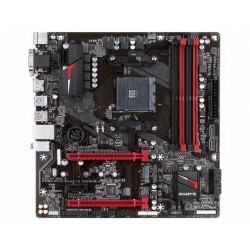 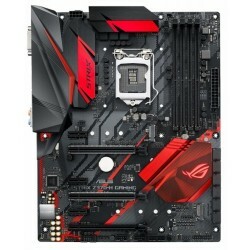 Adjust BIOS settings to use SATA device. 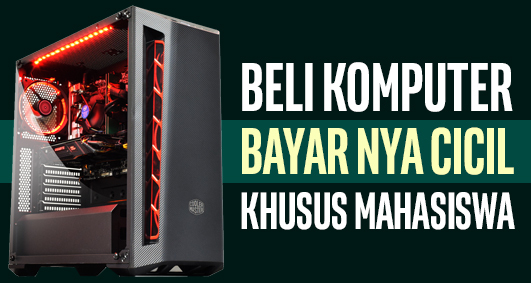 *2 Before using Intel® Optane memory modules, ensure that you have updated your motherboard drivers and BIOS to the latest version from ASUS support website.